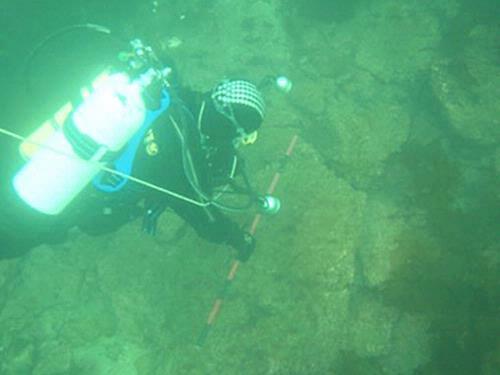 Britain’s Atlantis’ – a hidden underwater world swallowed by the North Sea – has been discovered by divers working with science teams from the University of St Andrews. 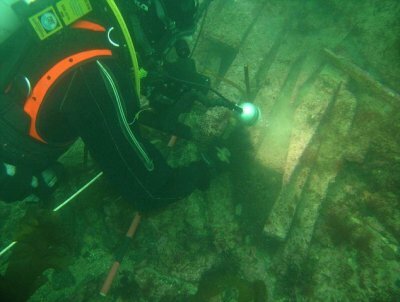 Divers from oil companies have found remains of a ‘drowned world’ with a population of tens of thousands – which might once have been the ‘real heartland’ of Europe. As the sea rose the hills would have become an isolated archipelago of low islands. 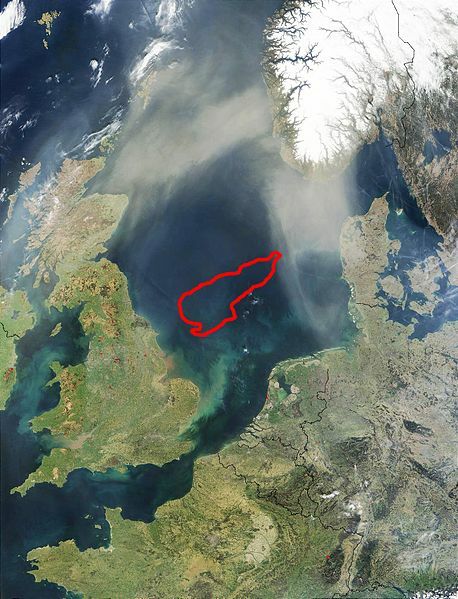 By examining the fossil record – such as pollen grains, microfauna and macrofauna – the researchers can tell what kind of vegetation grew in Doggerland and what animals roamed there.